Meal replacements are becoming more popular as a tool for losing weight. They work, they are simple to prepare, and they make the process of losing weight simpler. However, there is a plethora of choices on the market. How do you know what will really work? 1. The product is certified low glycemic. This is a must. 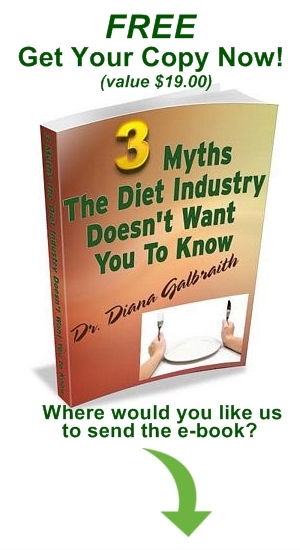 Many products on the market are not and these will spike your blood sugar. 2. The product is balanced in terms of carbs, fats and proteins. There are actually few products on the market that are properly balanced. Protein seems to be the latest fad, and so protein bars and protein shakes are plentiful. However, to be a complete meal replacement, you also need healthy carbs and fats. A good ratio to look for would be 40-50% carbohydrate, and 20-30% for both fat and protein. 3. While not essential, you want a product that actually tastes good. Meal replacements should be enjoyed just like the rest of your food.